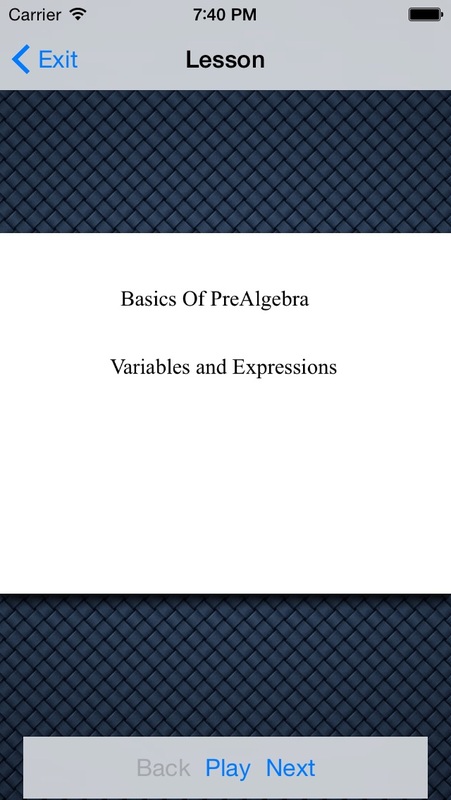 Basics of Pre Algebra teaches math to kids from 6th through  8th. 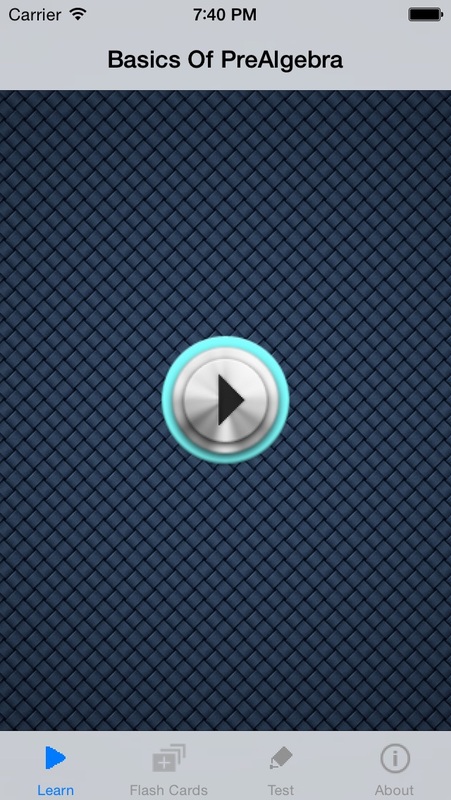 Learn BasicsOfPreAlgebra, anywhere on your iPhone, iPod or iPad. Once the application is installed, you do not need internet access. This application teaches you basics of Pre-Algebra in an easy to understand fashion. 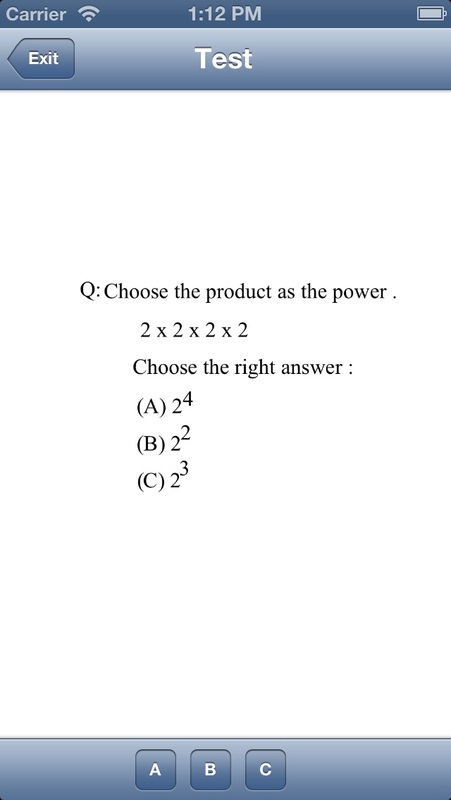 Each point is described by a highly experienced math tutor. 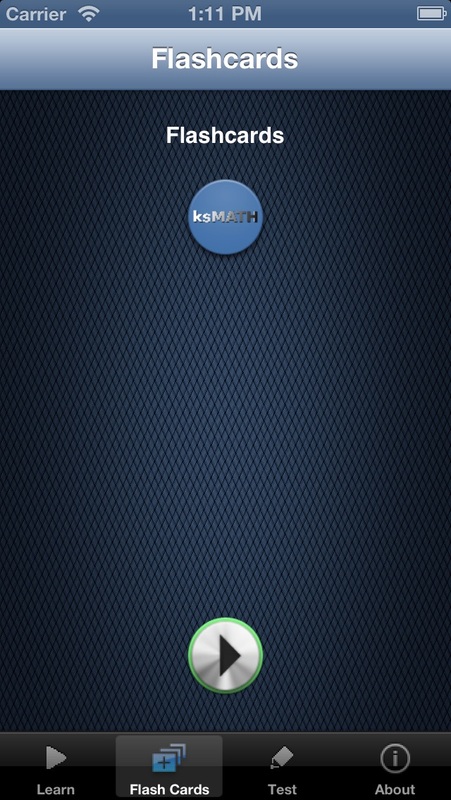 Download our other applications on math as well. Happy learning. 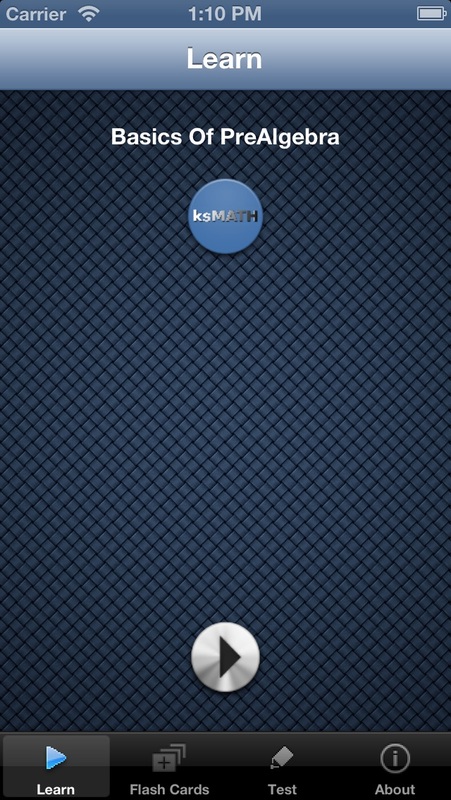 This application is part of KSMath Series. by Provo Craft and Novelty, Inc.